Meet new exciting people, search for a partner and maybe even find a friend for life. Are you keen to come to surf camp but your friends don’t have time? No worries! Just come on your own! On this page we show you, why it is a wonderful experience to come alone to a surf camp, where to go as a single and what to expect. Have fun and see you soon! Why come alone to surf camp? You need not worry about coming on your own to surf camp because a lot of our guests come alone. Some for the first time solo, others because they already know the advantages of solo travel. Surf camps are perfect for solo travellers because through both the surf lessons and the friendly camp atmosphere there is a great group dynamic that is inclusive of everyone. In our common areas, you’ll quickly get to know other guests whilst having dinner, sharing some beers, playing cards or competing in a volleyball tournament. 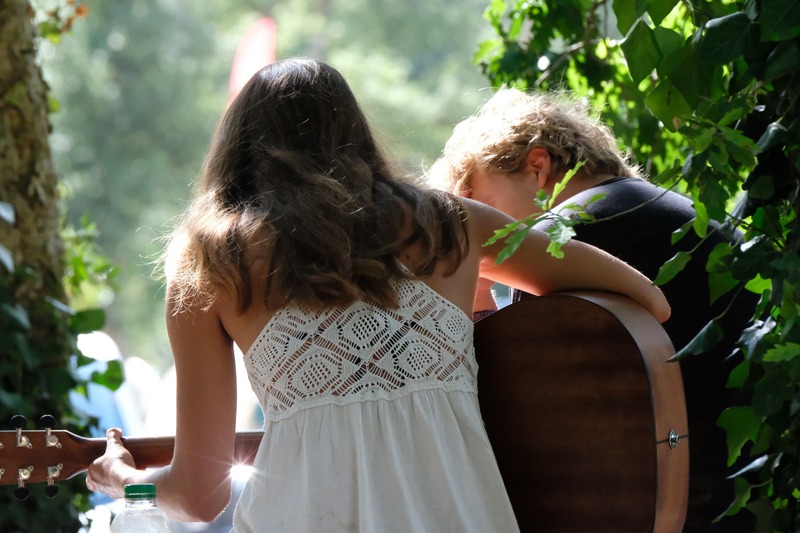 Our camps have a relaxed atmosphere characteristic of the surfer lifestyle and there are always plenty of opportunities and group activities through which you can make new friends. The advantages of travelling solo to surf camp are great! No compromising for friends’ plans, no obligations to do what they want. 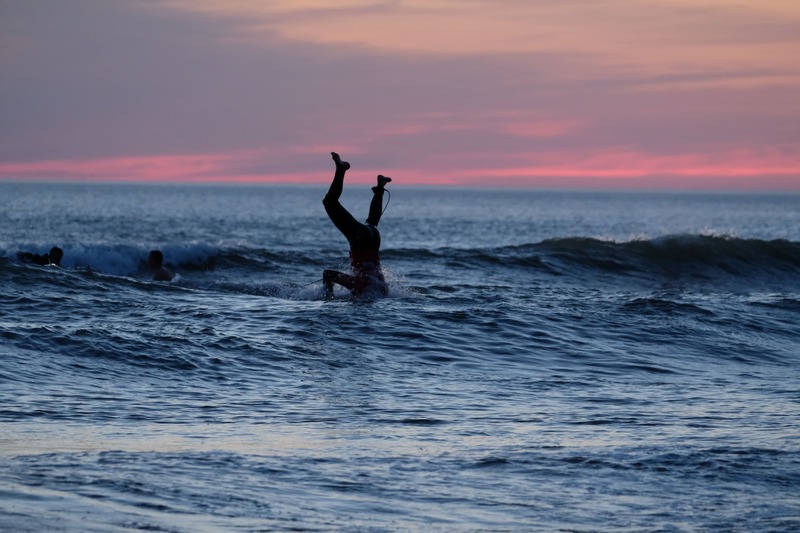 Read more about the typical concerns that those considering solo travel have, and why they need not worry, in our blog post: “6 Concerns That Previously Discouraged You from Coming to Surf Camp Alone”. Where to go on a solo surf trip? In all our surf camps, you will meet other solo travellers as well as a great variety of people from all over the world. 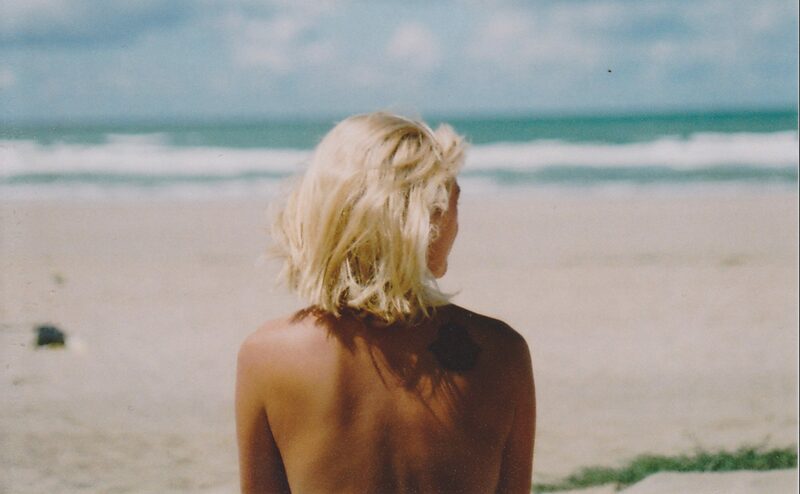 All you need to decide on is what type of surf holiday you want! If you’re looking for a calm, relaxed surfing getaway then check out our surf camp in Le Pin Sec, France. In Le Pin Sec, glamping tents are awaiting you just a few metres from the beach. Our Le Pin Sec camp is one of our smaller camps which only adds to the chilled-out vibe that the endless sand and sunny days create. 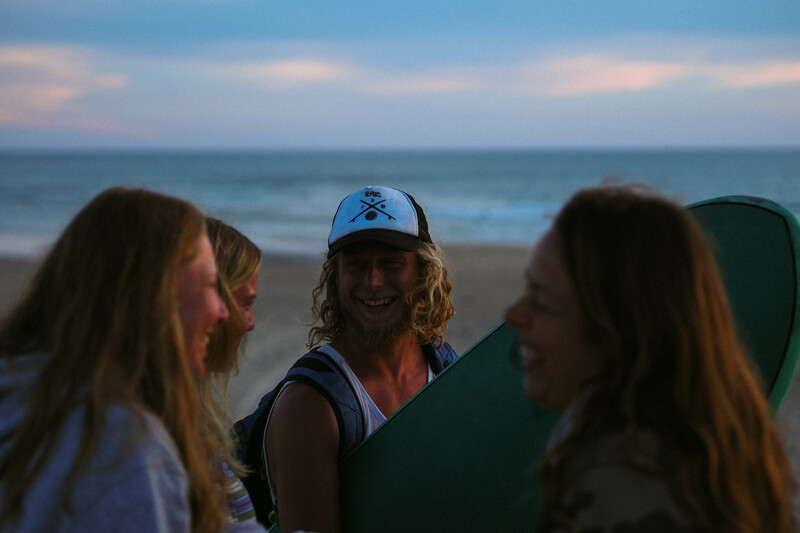 If you’re keen to meet new people whilst partying, our surf camp in Moliets, France, is probably a good choice for you. After a full day of surfing you can skate our own mini ramp beneath the pines or go out partying in town with other surfers from the camp. Additionally, from our camps in Moliets and Vieux Boucau we offer a great day trip to the beautiful Basque city of San Sebastian. In San Sebastian we eat delicious pintxos, watch the sun set over the city and then hit the town for a night out. Our surf camps in Vieux Boucau, France, and San Vicente, Spain, offer a great mix of surfing, chilling, day trips and partying. From both our Vieux Boucau and San Vicente camps you’re only a short stroll to the beach and closest surf spot. Our camp in Vieux Boucau has a beach bar within walking distance and in San Vicente there are a selection of different Spanish bars and restaurants after a short walk too. Our surf house in Fuerteventura is also open in winter. Surfers come here all year round to enjoy the warm climate and all that our comfortable surf house has to offer, including its own private pool. Fuerteventura offers a dramatic volcanic landscape and a lot of trip opportunities along the coast or to neighboring islands. In our surf house, you will quickly meet other travelers in our communal kitchen or on the sunny terraces. Together, you can explore the island or go out to eat some delicious Canarian cuisine. 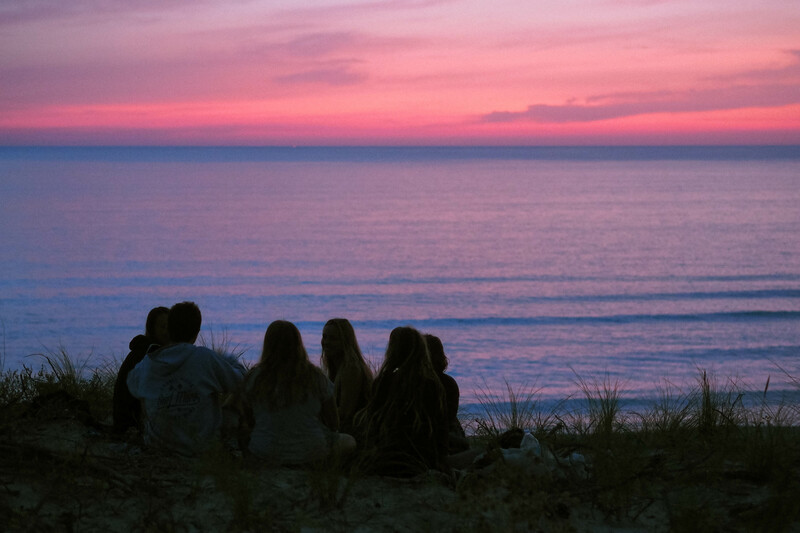 Whichever camp you choose, all our destinations offer beautiful surf spots, epic day trip opportunities and lots of lovely new friends to meet. During your surf lesson programme of course you won’t be left on your own whilst surfing. Our small teaching groups, with a maximum of eight students per fully licenced and highly experienced surf instructor, ensure you’re in the best environment to learn how to surf or improve your surf level. The small group size allows the surf instructor to grant each student individual attention and guarantees your safety in the water. Depending on your booked package you’ll have up to 24 hours of surf lessons per week as well as surf theory talks too. During your surf lessons you’ll quickly get to know the fellow surfers in your group! If you still have any energy left after surfing you can take our long- and skate boards, play volley ball, go out for dinner or a party, or just lay back and relax in a hammock.